The Berkeley Arts Council Artist Directory (www.berkeleyartswv.org/directory) was updated to include several additional artists. The Directory is a listing of visual artists, artisans, performing artists, writers and other members of the creative community. 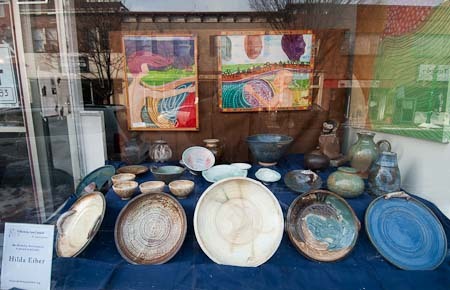 33 Berkeley County artists are now listed. Free listings are available for visual artists, artisans, musicians, performing artists, writers, theatre technicians, or graphic artists who live or creates their art form in Berkeley County. 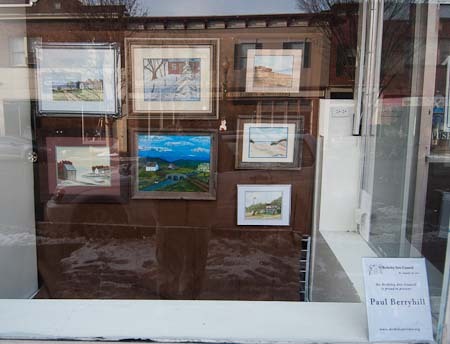 Berkeley County artists are encouraged to create their own free listings in the Directory by submitting their information on the Berkeley Arts Council website at www.berkeleyartswv.org/directory. Forms will also be available at Berkeley Arts Council events, including exhibits and workshops. Enrollment is open to those living or creating their art in Berkeley County.